If you’ve been living under a rock for the past few weeks, you may not have heard of the Naked Ute. It’s been all over the telly and social media, with a mysteriously stripped-back utility challenging people to come up with what it was. They even took a bunch of tradies out into the bush to see what they thought. 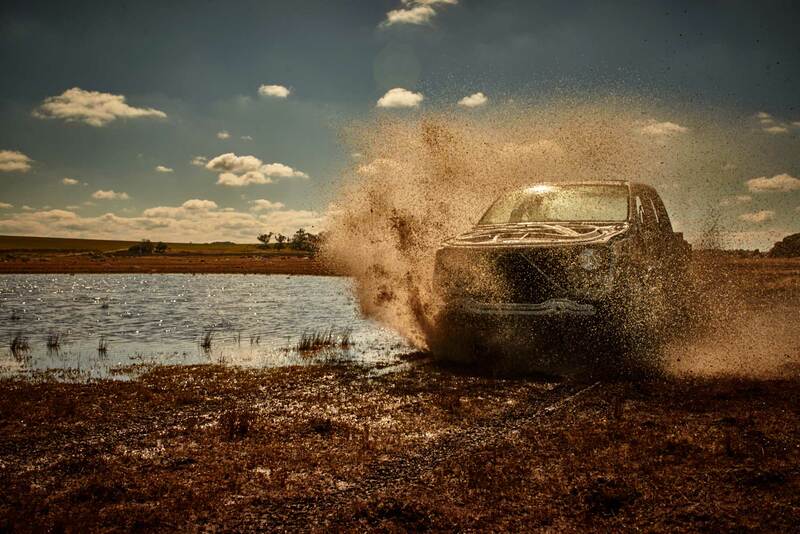 While they walked away impressed with its off-road abilities, not one of them picked it. The cat’s out of the bag now however and we can reveal that the Naked Ute is none other than a VW Amarok. Since it came on to the market back in 2009, the Amarok has been perceived as a bit of a posh ute, owning the high end of the market. However, VW wanted to challenge that perception – the Amarok is more than a good looking ute for city blokes – it’s a capable off-roader, a faithful tradie partner and tougher than it’s been given credit for by some mainstream ute buyers. They wanted to prove the point that it was more than just a high-spec ute with a Euro badge. In short, VW wanted to shake up this thinking, challenge the preconceptions and press reset for the Aussie ute buyer. So in order to help people look beyond the badge, they simply took it away, along with just about every panel, leaving just the tough core of the vehicle and put the excellent standard of engineering and design on proud display. They then found some ute-lovers to put the Naked Ute through its paces, and all of them came away impressed with the Naked Ute stacking up well against their own utes, or in some areas outperforming it altogether. The drivers were asked to guess what the ute was, and the answers were divers, with Ranger, HiLux, D-Max and Navar all being thrown out as options, but no one picked it as an Amarok. We have to say that we’re impressed with this marketing pitch. 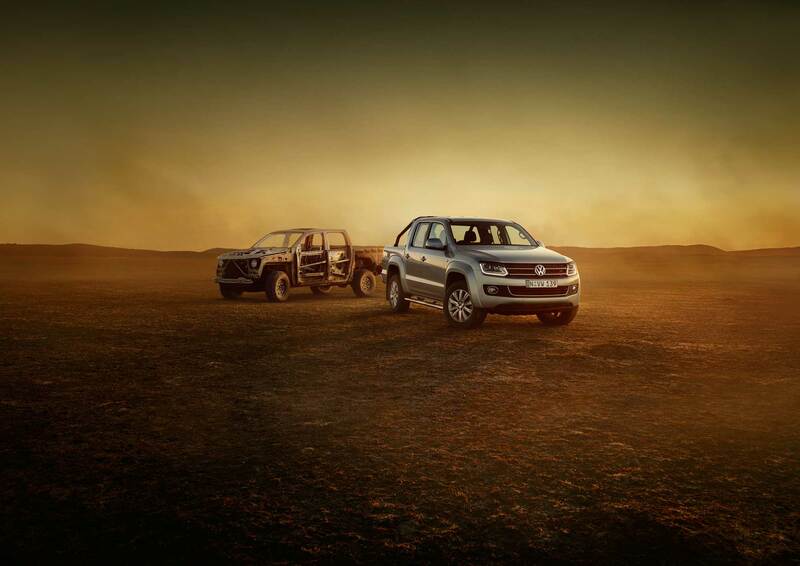 It shows that VW are proud of their product, willing to put it up against the competition, and will stand by the build quality and off-road capability of the Amarok. None of the drivers noticed it didn’t have low-range??? ?